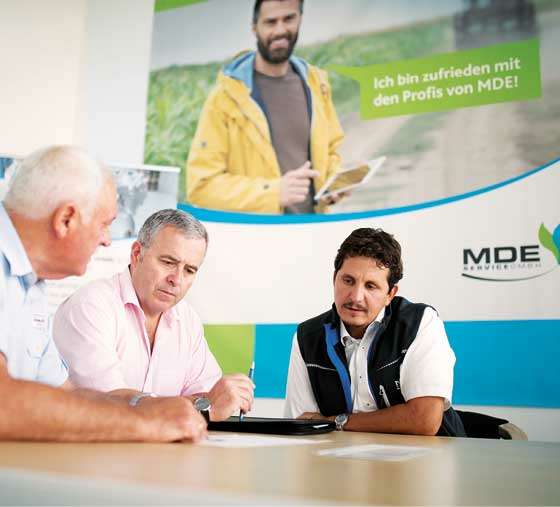 Managing Director Bernd Bestle and his engine specialists from the Augsburg area will give their many years of experience further to biogas plant operators. 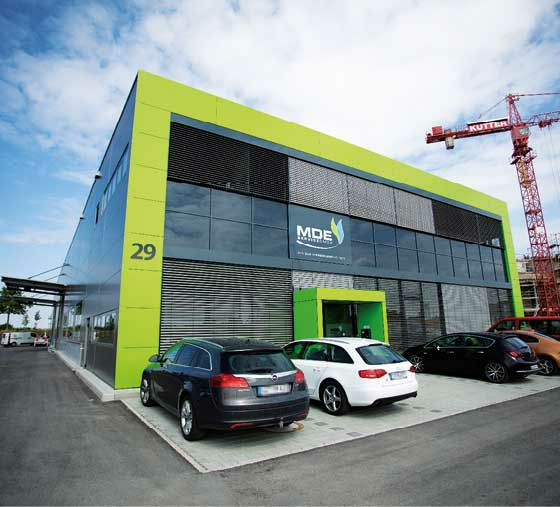 MDE Service GmbH founded in October 2017 from the Augsburg area has focused on the maintenance and operation of MTU/MDE and MAN CHP plants in the power range up to 500 kilowatts electrically. “All our employees come from the industry and have many years of experience and sound specialist knowledge. 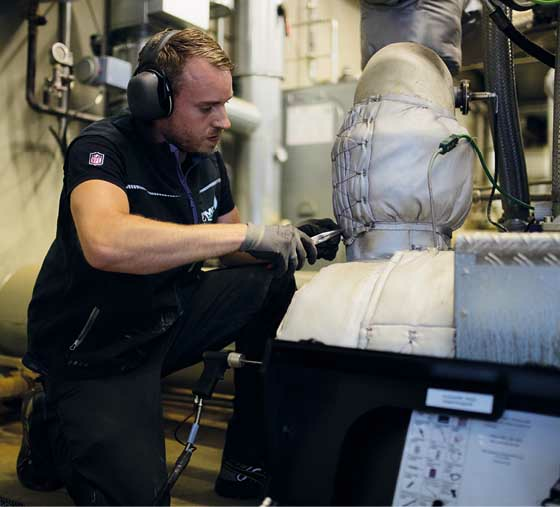 We offer a Germany-wide maintenance and repair service up to the exchange of engines and modernizations of existing engines,” describes Managing Director Bernd Bestle his company. “At the same time as the company was founded, in autumn 2017 also the new formaldehyde limit of 20 mg/Nm³ was announced. So we searched for a reliable partner who is flexible enough to respond to the new emission requirements, has been in place for many years and experience with exhaust gas aftertreatment of engines,” Bestle explains the company’s start of cooperation with Emission Partner. Technical solutions were jointly developed to ensure safe compliance with the new limit values, and subsequently produced at short notice. “For the 6- and 12-cylinder MTU engines the catalytic converters are flanged into the front head of the heat exchanger and thus offers an optimal sealing without exhaust gas slip. For engines without heat exchangers systems, exchange systems are installed, which allow a simple catalyst cleaning and easy change. Furthermore, a cost-intensive and complicated conversion of the exhaust gas systems is not needed”, adds Mr. Bestle. “We are pleased with the cooperation we have enjoyed so far, and are especially pleased with the speed and flexibility of the delivery of standard as well as special catalysts. All supplied catalysts have fulfilled the new requirements and our customers can continue to receive the emission reduction bonus safely”, sums up Managing Director Bernd Bestle.